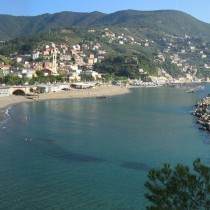 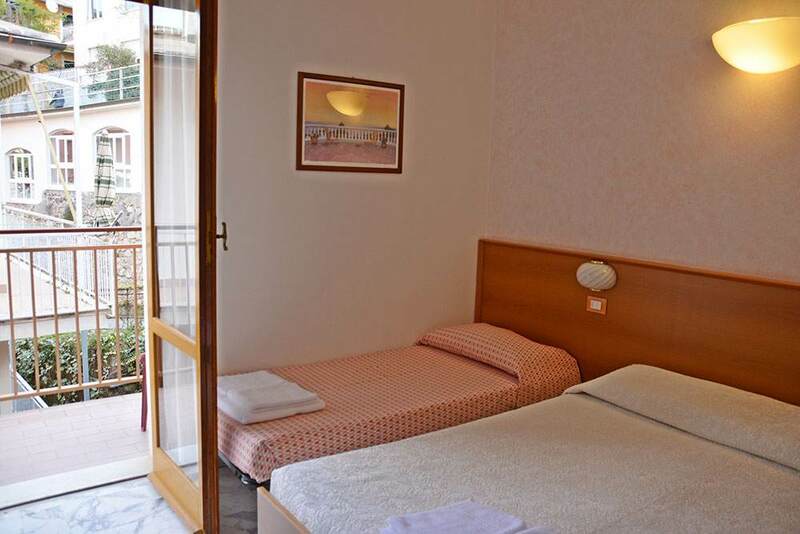 Featuring elegant and comfortable double rooms, the 2 star hotel Corallo awaits you in the heart of Moneglia, an ancient coastal village near the Cinque Terre that is sure to make you experience an unforgettable holiday. 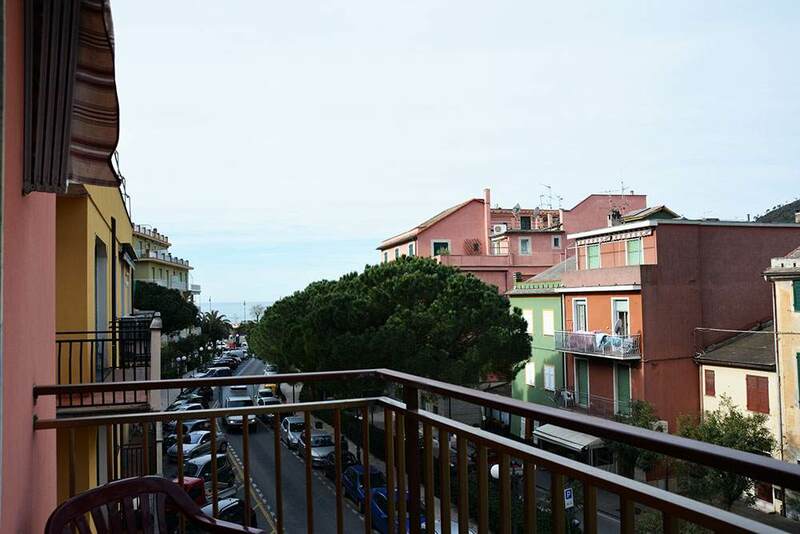 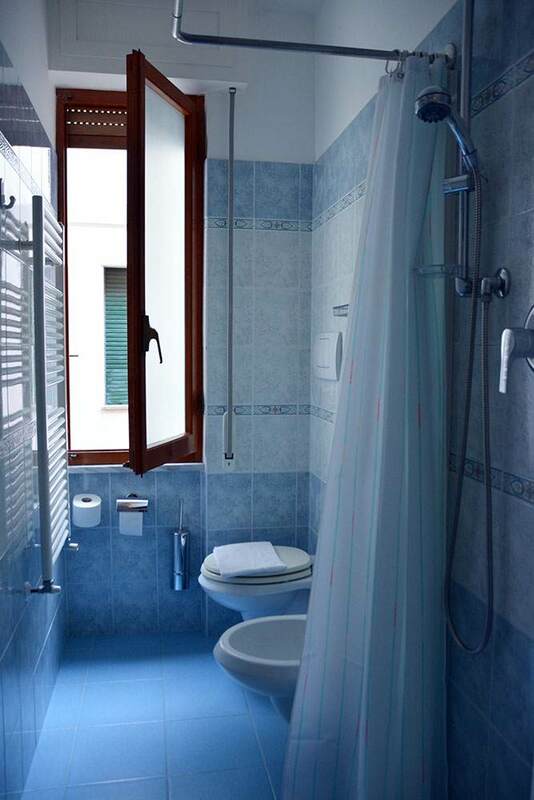 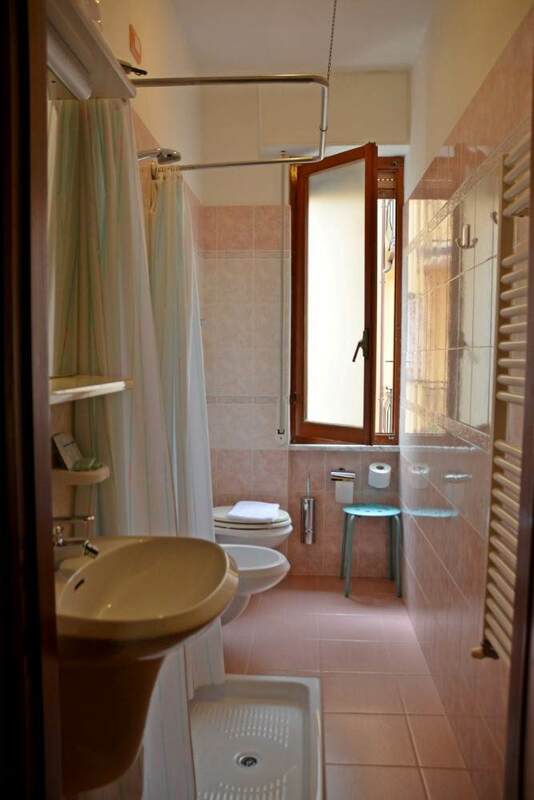 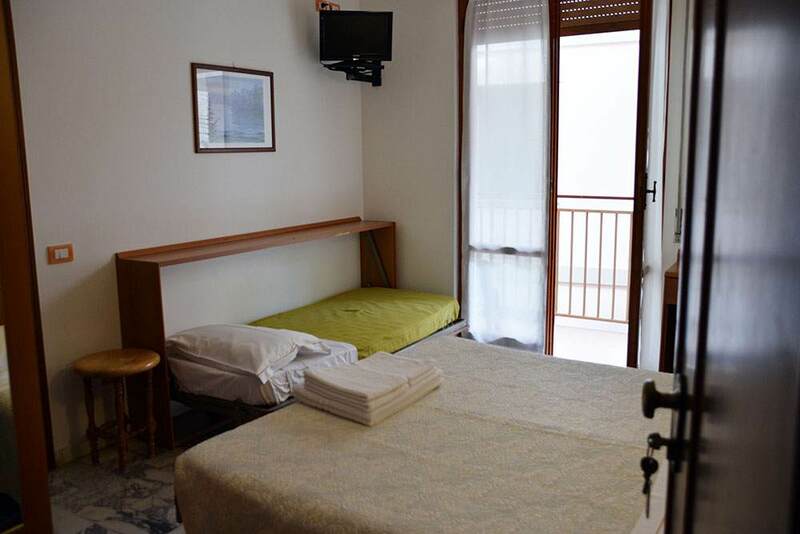 All rooms are equipped with air conditioning and heating, a private bathroom and free Wi-Fi, the majority have a private balcony, and some feature a view of the sea overlooking the Bay of Moneglia. 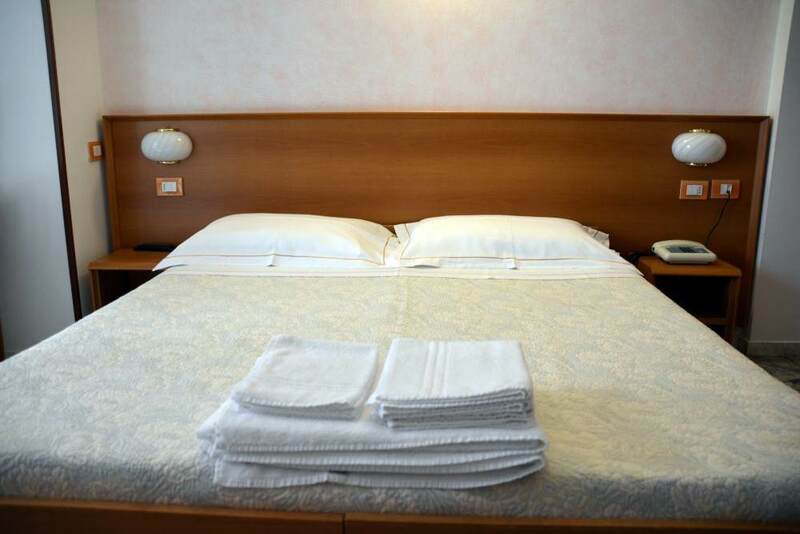 On request, additional beds can be included in some rooms. 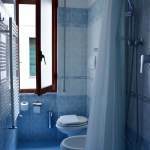 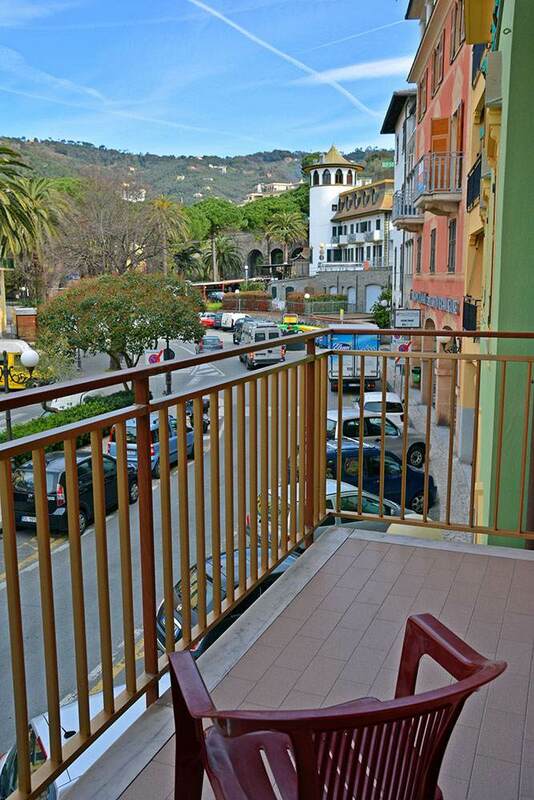 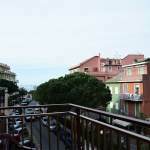 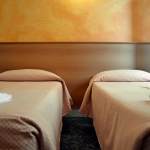 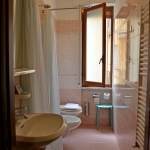 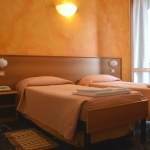 OUR HOTEL | The Hotel Corallo is a small three-story hotel with an elevator in the center of Moneglia. 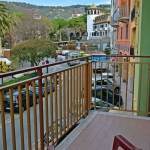 It is located just 50 meters from the sea and the beach front, lapped by the clear waters of a beautiful bay. 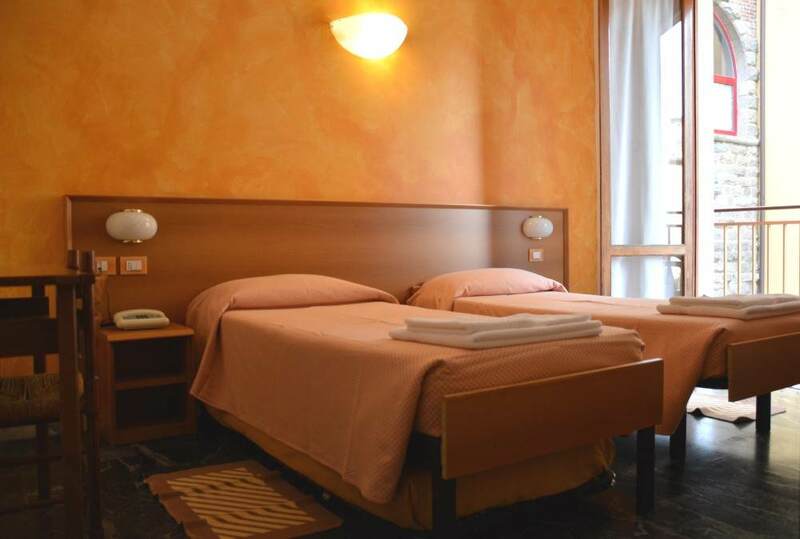 This family run establishment has been managed by the Prettico family for decades, and stands out, today as in the past, for its professional, courteous service and true passion for hospitality. 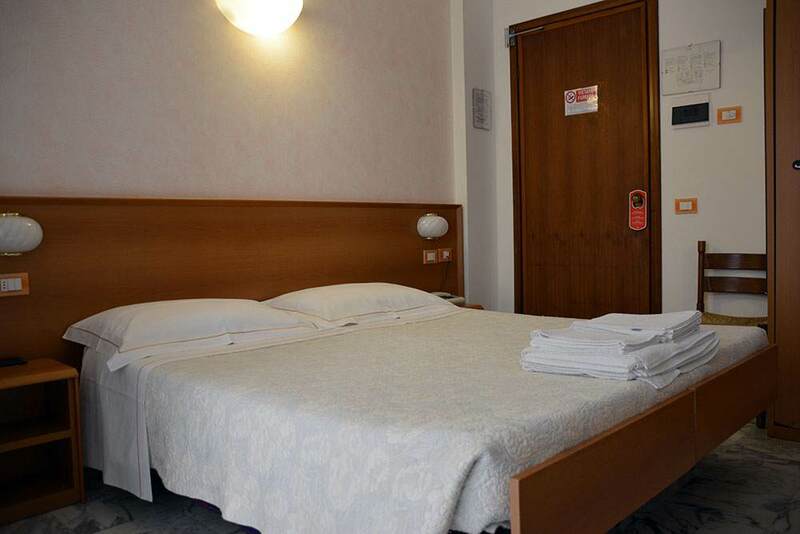 The hotel is an oasis of peace and tranquility, offering the very best in terms of services, including for organized groups.